There has been a steady increase in R&D tax relief claims since its introduction, but there is still a chronic lack of awareness amongst the UK’s SME base. The result is that hundreds of millions of pounds of R&D tax credits are going unclaimed which could make a significant impact to the ability of an SME to fund new product development. The nature of R&D and Patent Box expenses can entitle you to tax relief. However, this is a complex issue, and one best left to professionals like O&K and one of our Partner Organisations-Abbey Tax. View us as your Research and Development Tax Credit Consultants . Furthermore we can help you understand how to apply those regulations which offer R&D tax relief, and how to make sure more of your expenditure qualifies. O&K work very closely with the R&D Tax Credits division at Abbey Tax, who offer award winning independent specialist tax and funding services. 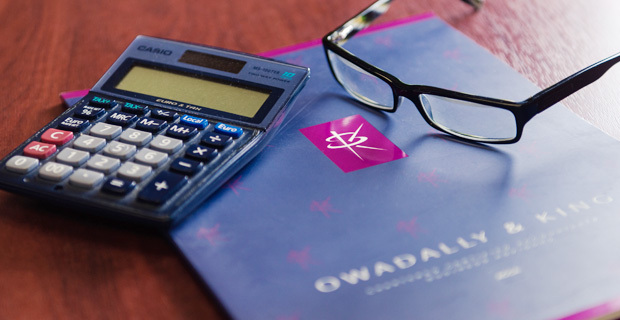 They assist us with a wide range of specialist tax issues for our clients. As a result, in conjunction with our team, they will assist you through the R&D tax credit maze. Over the years the R&D division have claimed back tens of millions in tax credits for their clients. If you would like assistance maximising your company’s R&D tax relief, call us on 020 8686 7756 or Click Here now.